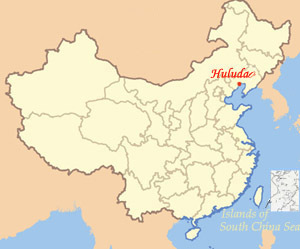 30 entries of the Huludao swimsuit design contest begin to be produced into finished products from August 10, according to the contest organization committee in Huludao, Liaoning Province. Yifeng Sportswear Company, Derong Clothing Group, Sidawei Sport Supplies Company and other local swimsuit companies in Huludao will help to produce the final entries. The products will be finished and handed in to the organization committee before 12 o’clock August 15. The swimsuit design contest kicked off in Huludao on June 13 and will last until August 17. It is a part of the first China (Xingcheng, Huludao) Swimsuit Festival and is organized by the National Garment Association, Liaoning Economy and Information Committee and the local government.